The World Electric Vehicle Symposium has been assembling global leaders from industry, government and academia to address technical, policy and market topics in the electrification of vehicle fleets. This year’s edition is no exception as we welcome the most prominent automobile manufacturers in the world and leading politicians & executives as part of EVS29’s keynotes plenaries. 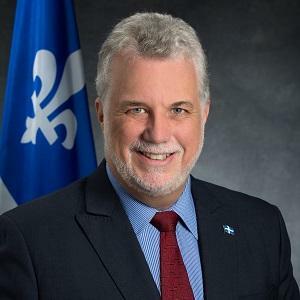 With the announcement last Fall of Quebec’s Transportation Electrification Action Plan 2015-2020, Philippe Couillard’s government conveyed a clear political will to pursue the promotion of electric transportation and the development of its industry. This plan represents a straight continuation of the successful policies that led 50% of all Canadian electric vehicles to be in Quebec and contains measures to reach 100 000 plug-in electric and hybrid vehicles registered in Quebec by 2020. 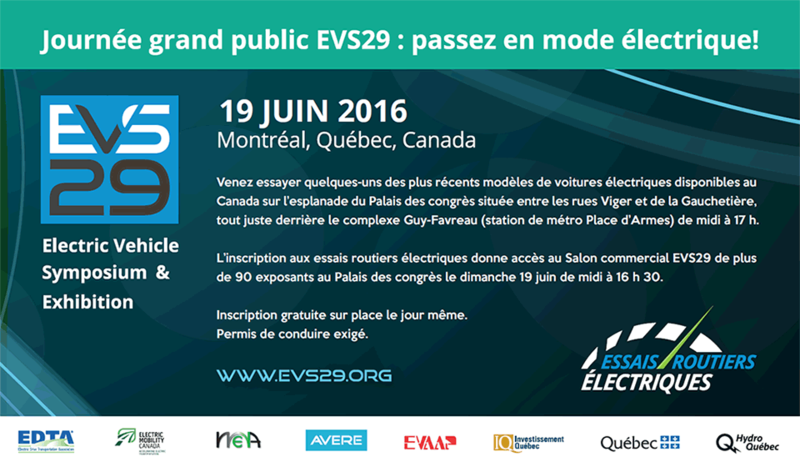 The Premier of Québec will be a keynote speakers at the opening plenary of EVS29 on Monday June 20, 2016.